Recent studies have shown that common medical errors may be third leading cause of death in the United States, after heart disease and cancer. 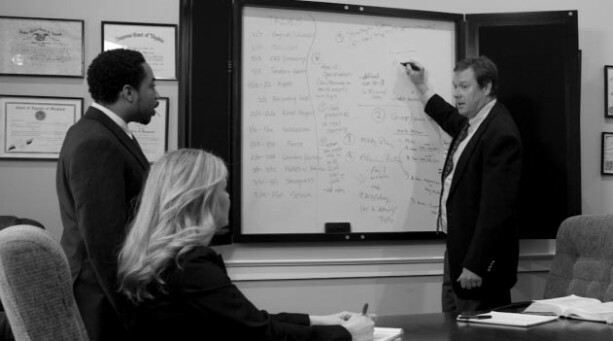 The firm represents parties who have been injured by such errors, including malpractice claims arising from errors in internal medicine, cancer diagnosis and treatment, pulmonary, podiatric, and hospital negligence, and surgical procedures of all types. The firm has successfully brought claims involving misdiagnosis and inappropriate medication against physicians, nurses, pharmacists, nursing homes, and other health care professionals. 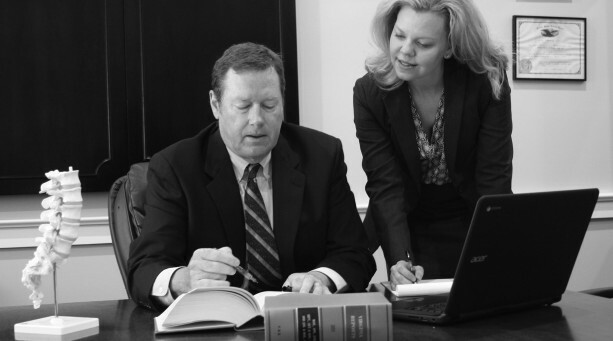 Through the firm’s established relationships with expert witnesses, such as physicians, health care professionals and administrators, medical device engineers and designers, vocational rehabilitationists, life care planners and other medical experts, each client can expect to receive a prompt initial case evaluation and a realistic assessment of his or her chances of success. 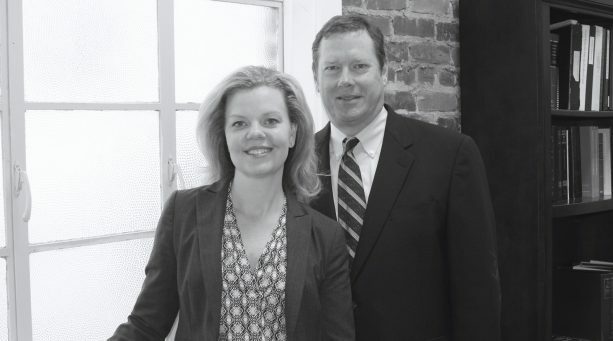 The firm’s unique approach, utilizing a preliminary in-house physician review, contacting physician and malpractice insurance professionals at the earliest stages, and assessing a claim’s potential risks and benefits, ensures the firm’s clientele of a thorough cost-effective evaluation and litigation strategy. The following is representative of the firm’s recent cases; however, every case is unique, and no attorney can guarantee a specific result in litigation. Please contact one of the firm’s attorneys if you have any specific questions regarding the potential value of your claim.